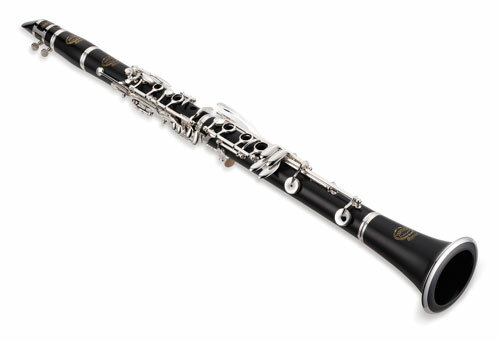 The clarinet is a woodwind instrument, with a single reed and cylindrical bore. 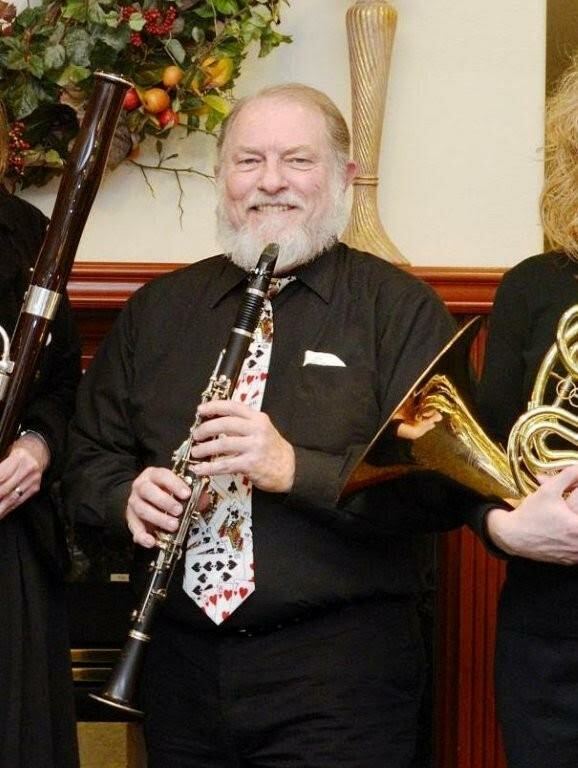 The most common are the A or B flat clarinet, although there is a whole clarinet family ranging from the small and high E flat to the very big and deep sounding contrabass clarinet, which is about 8 feet long. Both in sound and playing techniques, the clarinet is one of the most flexible instruments there is. It displays many characteristics you find in the human voice and it’s range is wider than that of all other wind instruments.